2018-19 Testing Results - Click Here! 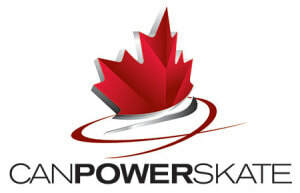 What are the benefits of PowerSkate? Please note: The OSSC reserves the right to realign the age groups based on registration numbers. The Owen Sound Skating Club is in need of individuals to fill vacant spots on our Board of Directors immediately. To ensure that the Club runs efficiently, it is critical that these positions be filled as soon as possible. If you are interested in joining our Board of Directors, please contact Natalie Murray or Kim Burns or send an email to owensoundskatingclub@gmail.com .